Successfully Added Tempered Glass Screen for Siswoo C55 Smartphone - H9 Toughness, Scratch Proof, High Sensitivity to your Shopping Cart. Accidents happen and when it comes to phones the result can be expensive and time consuming, a simple slip or drop can turn that stunning looking 5.5 inch screen into a broken mess. That's why we recommend protecting your phone with H9 Tempered Glass. It's the best way to protect your screen against accidental damage and. 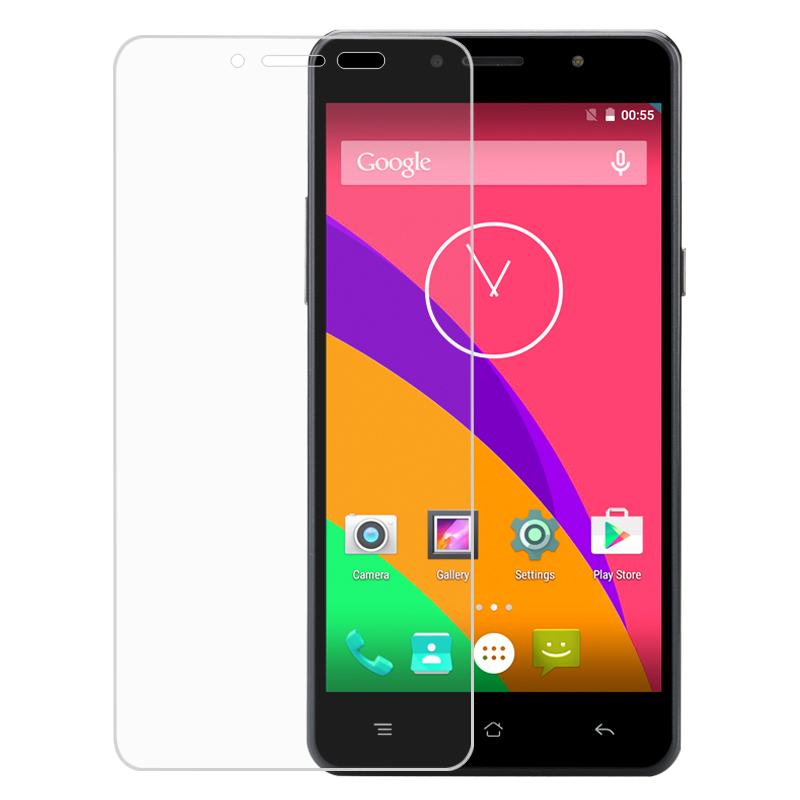 This toughened glass screen protector for the Siswoo C55 smartphone is brought to you by the leader in electronic devices as well as wholesale protective phone covers..